Inspired by nature’s palette, layers of earthy textures and warm, woven fibres are brought together through thick Sherpa knits, pure linen and ceramic features. 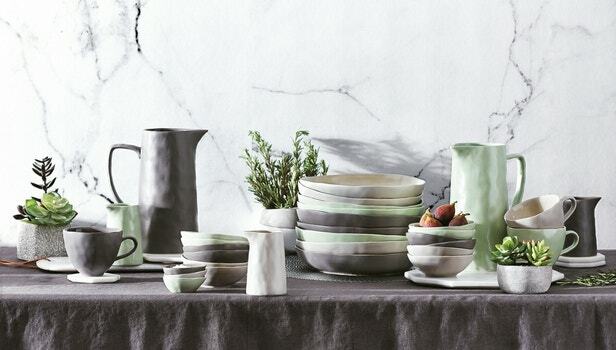 The Natural Order collection invites elements of the natural world into the home. Layering contrasting textures and patterns are the key this season. 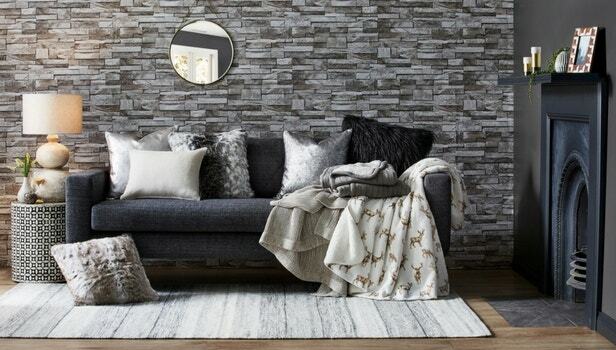 Bring the Scandi influence through into the cooler months by complementing the look with wintery throws and metallic features to create a warmer, textural look. The summer favourite, Pastels, continues to feature throughout autumn and winter; transition these pastel hues easily through the seasons by adding layers of cosy textiles and geometric accents. Our popular faux furs continue to play a large part this season with a new texture added to the range, the stunningly soft Mongolian Faux Lambswool. Adding a luxe textile to the Natural Order look, the co-ordinating cushions and throws are designed to be layered with a contrasting pattern and soft, restful tones. 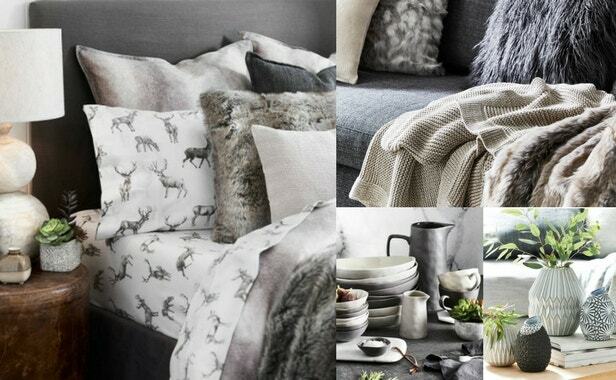 Bring the Natural Order back into the home this season and layer it up in style.